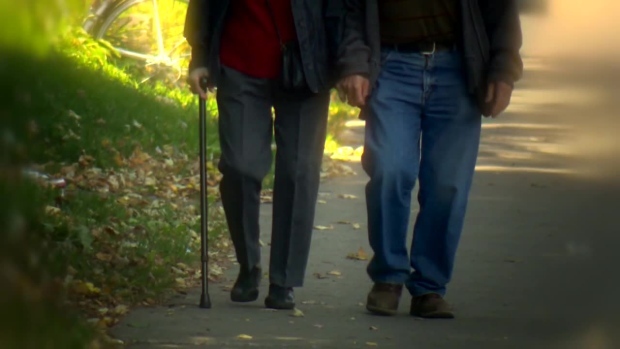 Following criticism from researchers at Concordia University and multiple anglophone groups, the city of Montreal will hold one consultation session about a new plan for seniors in English. That session will take place on Monday Feb. 26 at 2 p.m. at the Cummings Centre in CDN-NDG. Those who wish to take part will have to register by phone by calling 514-342-1234 xt. 7365. The city of Montreal launched the consultation determine what seniors prioritize as city services, but was criticized for excluding anglophones, immigrants, and those with limited mobility. All the documentation about the consultation on the city's website is in French, including the document that participants are being asked to download and read. In comparison, when the city of Toronto launched a similar consultation process in 2012, workbooks in 13 languages were placed throughout the city and online. The four other public meetings take place from Feb. 21 to 28 in Outremont, St. Laurent, Ville-Marie and St. Leonard. Montreal is hoping to adopt the action plan in May.